Vivamus neque orci, ultricies blandit ultricies vel, semper.. Happy Birthday! 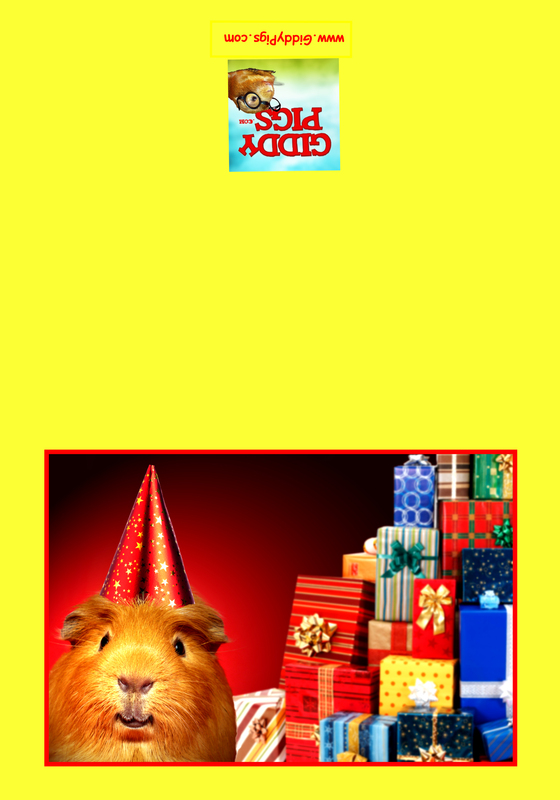 Who wouldn't want a "Happy Birthday" from a chorus of guinea pigs? 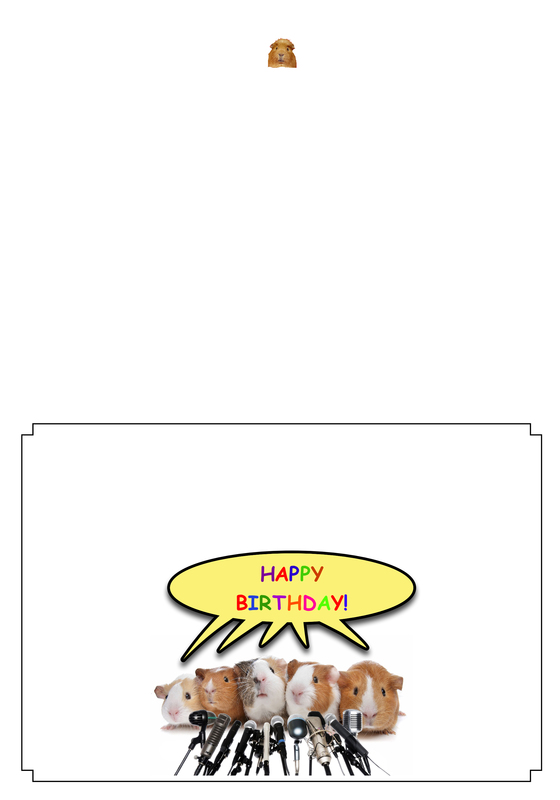 This card makes everyone smile.